15% Off Educents Orders - Limited Time! You are here: Home / Educents / 15% Off Educents Orders – Limited Time! 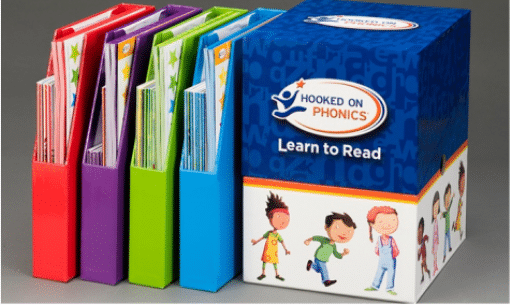 15% Off Educents Orders – Limited Time! Woot – exciting frugal homeschool news! 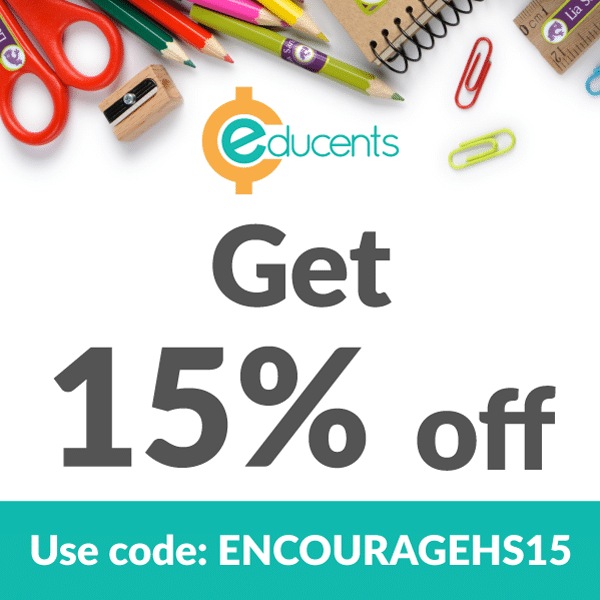 Our friends at Educents are offering Free Homeschool Deals readers an exclusive coupon code for 15% off purchases. Just enter coupon code ENCOURAGEHS15 at checkout to receive your discount. Please note, the coupon code can only be used one time. Already 57% off and saving $170 on 4 grade levels – all time Best Seller because it works! If you aren’t an Educents member already, you can create a free account with Educents here. Don’t forget to use coupon code ENCOURAGEHS15. Be sure you have everything in your cart that you want to maximize your savings!